RECon is the International Council of Shopping Center’s annual global convention for retail real estate professionals. This year’s event took place on May 22-25, 2016 in Las Vegas, NV. As a first time attendee at RECon, here are my top 5 reasons why I would attend this amazing show again. 5 – The sheer number of people who attend RECon – over 36,000, making it the second largest show in Las Vegas. 4 – The size of the exhibit space – 3 huge buildings with over 900,000 square feet. 3 – The diversity of exhibitors – from every aspect of the retail real estate industry – tenants, landlords, financial companies, cities, service providers. 2 – Great learning opportunities with sessions that reflect the diversity of issues that retail real estate is facing today. 1 – Keynote speakers, especially Gary Friedman from Restoration Hardware who showed what experience retail is all about. And of course I picked up my Career Achievement Award. 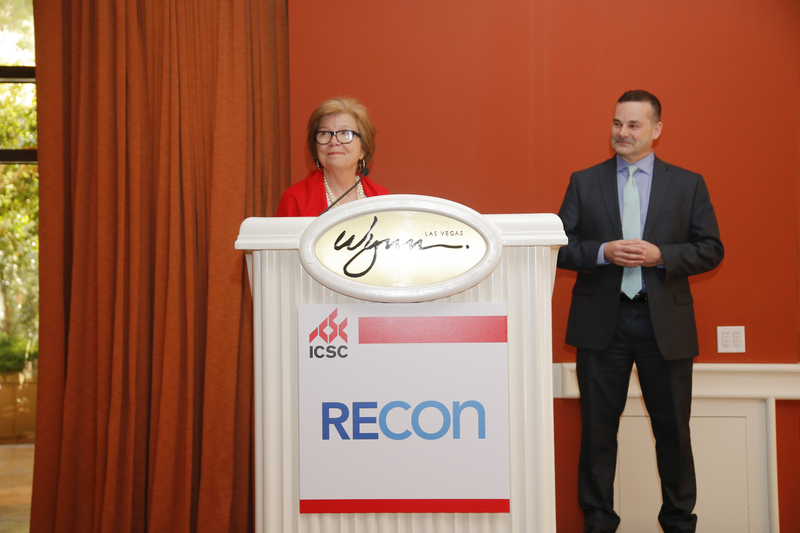 Maureen Atkinson with ICSC leadership, including Jean Lambert, Vice President, Research. 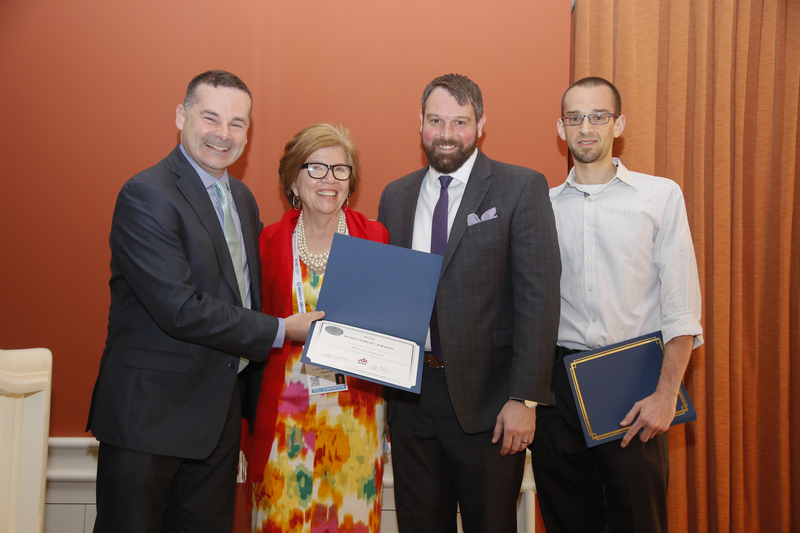 Maureen was one of the 12 global recipients of this year’s Career Service Award as part of the 2016 ICSC Researcher Awards.